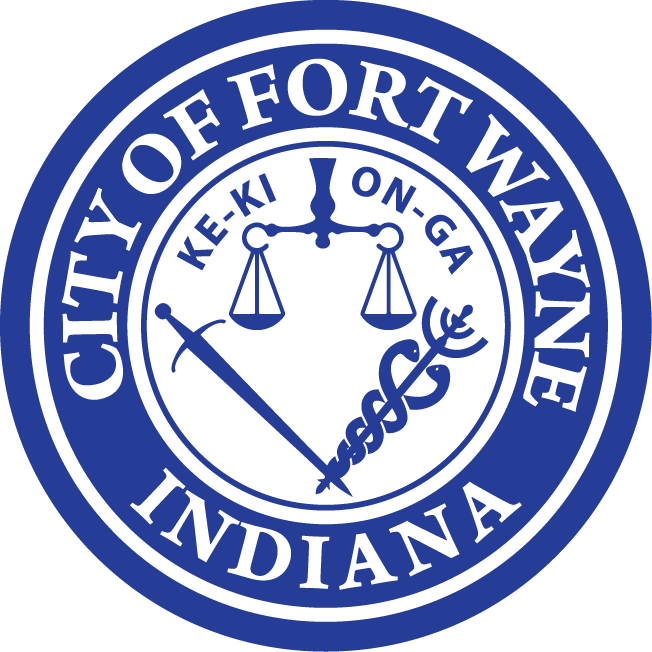 Participating in all that Fort Wayne Riverfront has to offer is not just fun but easy. Although many enjoy the lakes and the parks, our local rivers offer a combination of both. Following a few rules of engagement will keep everyone informed about how to make the best of the experience. Being on the rivers is unique. It has its own set of courtesy rules. 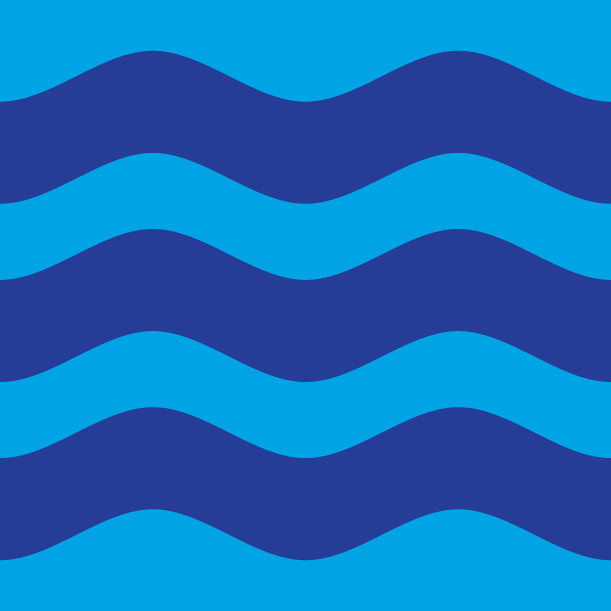 See the earlier blog, Riding the River: Boating Safety on our Rivers, to understand how boat speed and sound are handled differently on the rivers than on lakes. In comparison to the lakes, there is a more intimate experience with other river users. Encountering other users (whether in a boat or on the shore) is common because the distance between users will likely be less than 100 feet. Learning how to interact and respect others on the river is key. Developing a friendly interaction between users is as simple as a wave. Ask a fisherman if the fish are biting, inquire from another boater where they put in their boat, or connect with those on a commercial tour about how much fun they are having. The rivers allow for a wide range of experiences to happen at the same time. These friendly gestures are easy because slowing down when passing other river users exhibits your respect for their enjoyment. What you can learn from other users expands your experience and knowledge of the rivers, as well. This show of mutual respect builds a strong welcoming feeling between river users, and enhances expectations for your next river adventure. As more destinations in downtown Fort Wayne are developed, it will be important to know where to dock, how long it takes, and where you can pick up other riders. Headwaters Dock in Headwaters Park West is a great place to tie up a boat and explore the downtown riverfront. If you’re in a powerboat, tie your boat as far upstream on the dock as possible to allow others to dock behind you. Also, an occasional tour boat may meet passengers from this dock. By moving forward, this allows room for them to temporarily dock, and load or unload passengers. If you are in a human powered boat (kayak, canoe, or stand-up paddle board) use the dock to load and unload. Afterwards, you can then pull your boat ashore. Please do not leave your boat on the dock. Other locations for temporary loading or unloading include the soon to be completed Promenade Park and the soon to be installed Guldlin Park dock. Loading or unloading should be limited to 15 minutes. When there are special riverfront events that encourage attendance by boat, special dock accommodations will be set up. Our rivers are here for everyone to enjoy. Due to the many opportunities available on our rivers, it’s important that common courtesy prevails. This will ensure everyone has a positive experience and develops a mutual respect between all users.